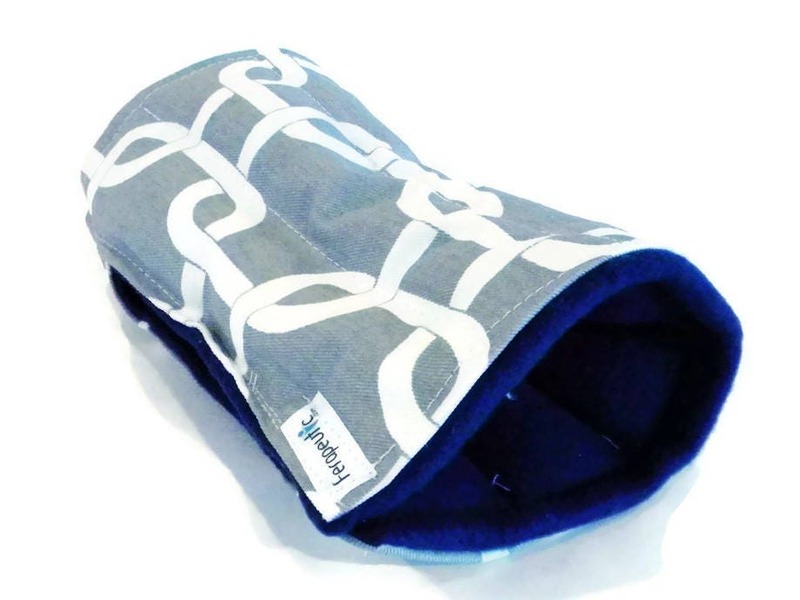 Hot or Cold Wrist Wrap is a microwaveable heat pad for the wrists, hand and arm. 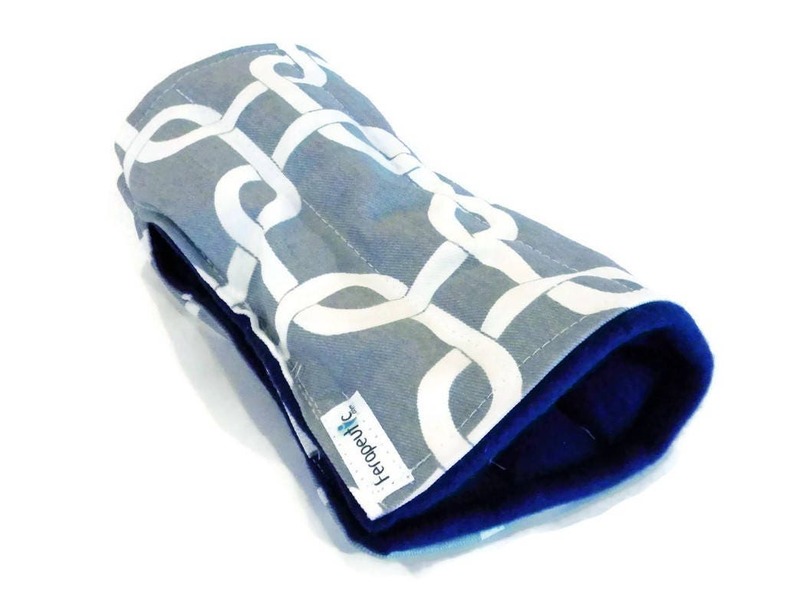 "my daughter LOVES the heated wrist wrap ! She loves that the warmth lasts so long and the fact that it fits her arm without having to wrap it around ! Evidently she had been trying with an old warmer to heat her wrist and was becoming frustrated. 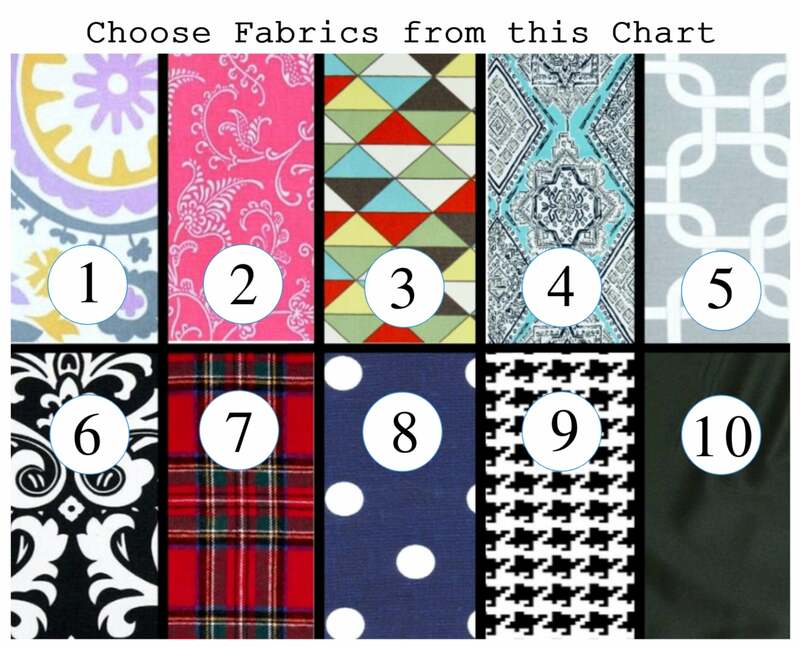 I thank you so much for making this inventive item ! 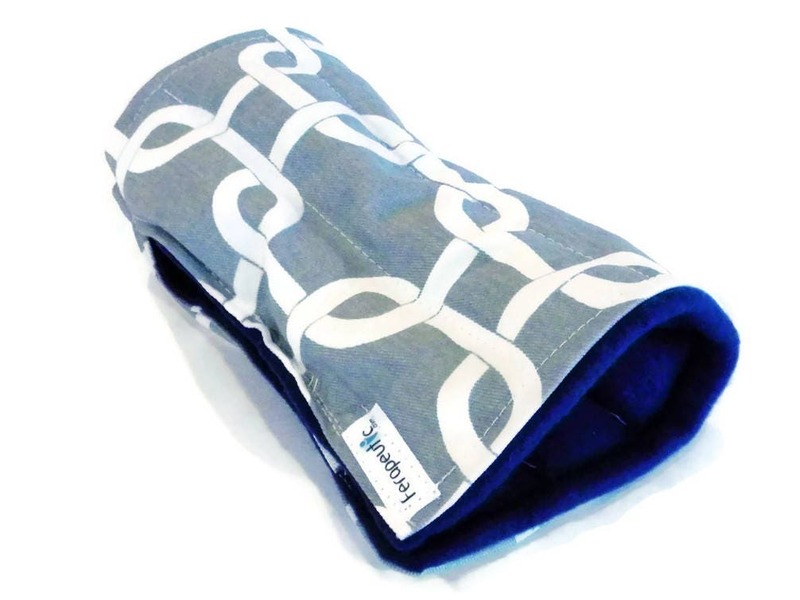 This 'slip on' therapy pack fits around your arm and delivers warm moist heat to hand, wrist and arm. 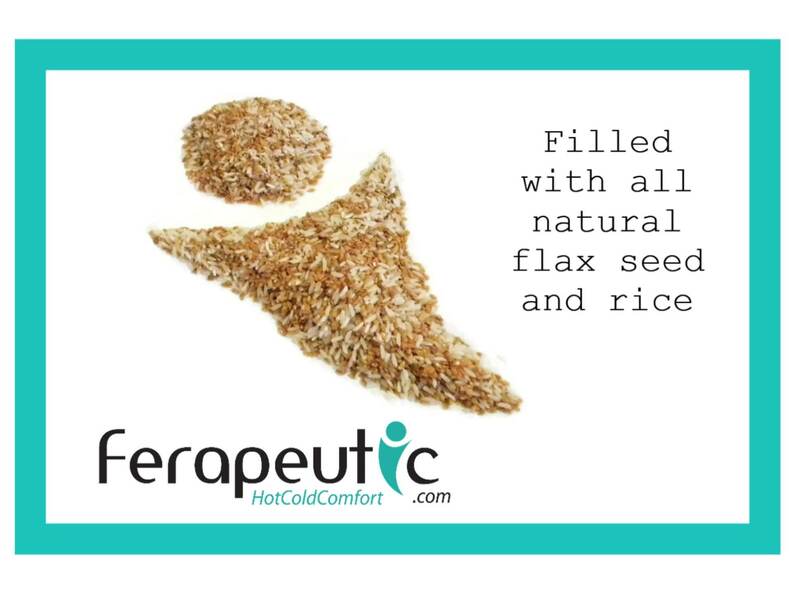 The inside is made of soft fleece, and it is filled with rice and flax seed. Just a short heat up in the microwave delivers warm, moist heat. 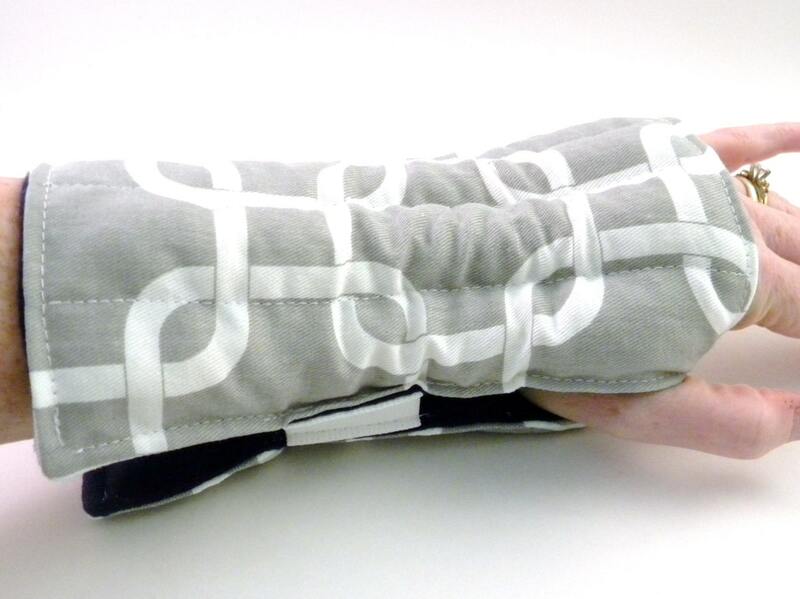 A few hours in the freezer can cool down wrist with a gentle (not harsh or strong) cold. 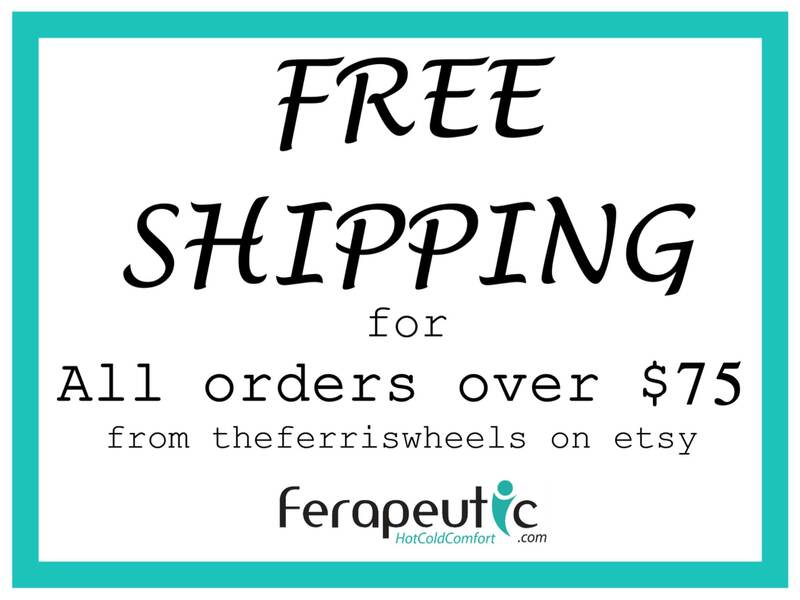 Design and text are the property of theferriswheels and protected by copyright 2009+.